When you are planning your wedding there are many aspects to think of. As a bride your first thought might be about your dress, meringue, classic, white, ivory. You may be considering the venue, modern, country side, manor house. You may be thinking about the bridesmaids, then of course their dresses and their hair. As a groom you may be thinking about your suit, your best man, your stag do and the food you may have at the venue. But of course with all of these arrangements planned to perfection, the whole experience of the day will rest upon the ease and enjoyment and more importantly the timings. 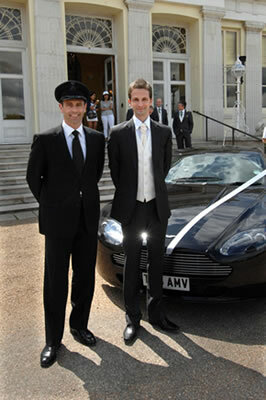 From this we express the need to hire chauffeur driven wedding cars that can transport you both throughout your day. A chauffeur driven wedding car that will not impede on your other arrangements. A company that will have you to the planned venue on time. A car that will accommodate your chosen clothing. A chauffeur driven wedding car that can take care of your important guests – parents , bridesmaids , best man and ushers. A car that will look remarkable and be extremely comfortable. 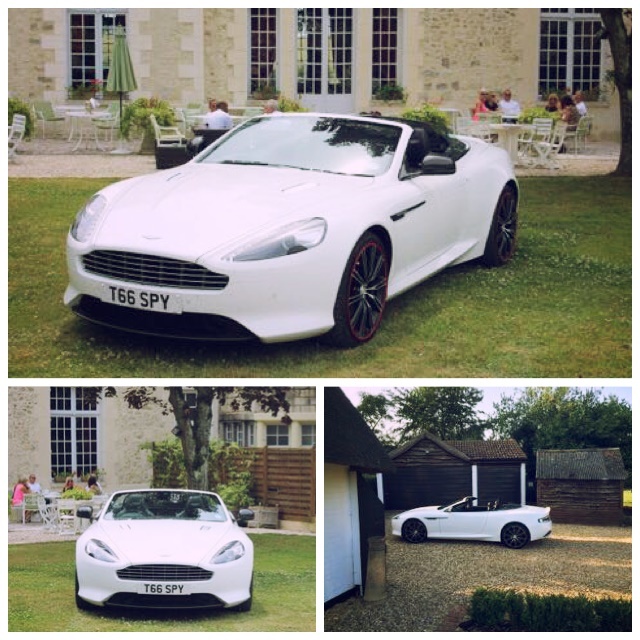 All of which can be obtained by choosing an excellent wedding car hire company. A company that is not only experienced and professional, but one that is personable and treats you with the special touch a wedding day requires. That is why we suggest you use us – Special Day Cars. We are a wedding car company that you can rely on. One that is professional and personal . One that will be efficient and put you at ease on the day. With respectable acclaim within the industry we look to make your day the best it can be. When you consider that the car you use will appear in your very first photos in your album and be the first and lasting images received for your guests of you on your big day. We know the choice of car you hire is important. So by calling a member of our team on 07800589792 you can have a personal and bespoke package made specifically for you on your big day. Your chauffeur driven wedding car will be where you and your partner spend your first moments alone as a married couple. Our chauffeur will be discreet and leave you to embrace this moment.